When it comes to the exterior of your home, a garage door is not something to overlook. 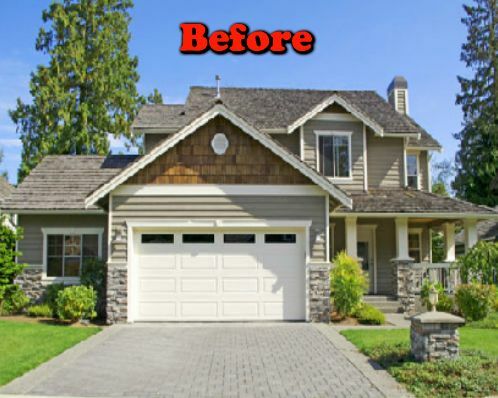 When looking to remodel or update the exterior of your home, a new garage door will help improve the appearance of your home as well as its value. Here at Premier Garage Door Repair Reno we provide installation of new garage doors. Our technicians are experienced and are equipped with the right skills and tools needed for any type of garage door installation project. The service include the removal of your old garage door as well. 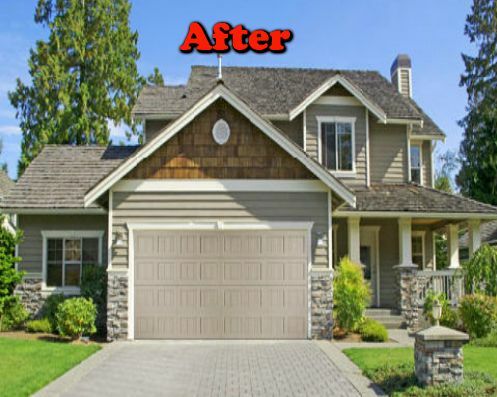 Whatever the reason may be, if you are looking to make a decision regarding a garage door replacement because the old one was severely damaged, or you are just looking to make a nice exterior upgrade, we can get the job done! When a new garage door install is done, we would replace the garage door springs as well. However, in some situations, we would recommend replacing the garage door opener as well. We offer garage door installation services for both single and double size doors. The options that we offer for a new garage door style are wide such as wooden, steel, and more. When it comes to the garage doors we install in Reno NV, quality is our top priority. So when booking a new garage door installation in Reno with us, expect a garage door from one of the leading manufacturers in the industry such as Amarr, Clopay, Wayne Dalton and others. The best part is, we can offer same day service. We offer services 7 days a week until the late hours of the evenings. In some cases, if you would like to resolve damage that occurred to your garage door without replacing it, it may be possible. 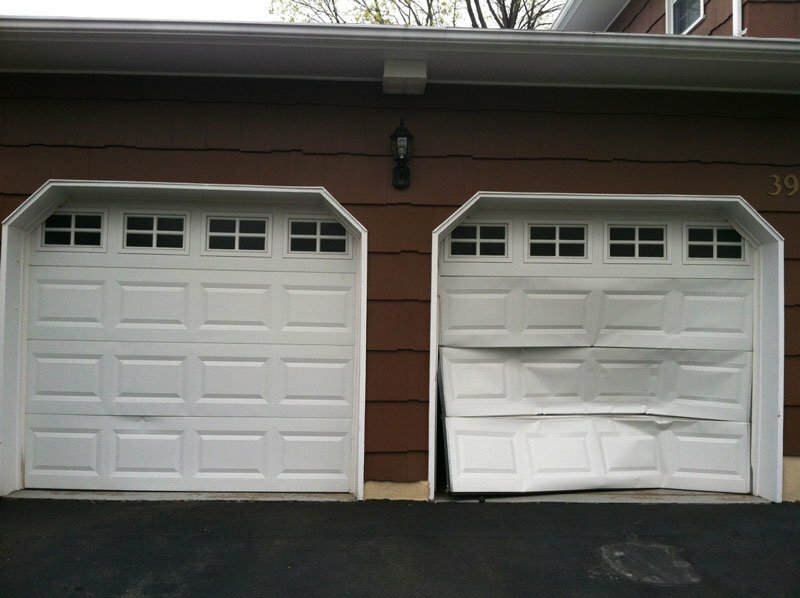 If your home is equipped with a sectional garage door, most chances the damaged section can be replaced, saving you the cost of a new door. Additionally, if your home is insured and policy includes any damage that occurred to your garage, know that we work with insurance companies as well. To get more information and learn more about our garage door repair or garage door installation services we provide, contact us and get free estimate on the type of door and service that you need.